Come join a skill building and hands-on experience in the art of traditional seed saving. Develop an appreciation of the botany of seed, and its role in plant reproduction. Learn from experts how to encourage seed production in your own home garden, and how to harvest and store seeds. 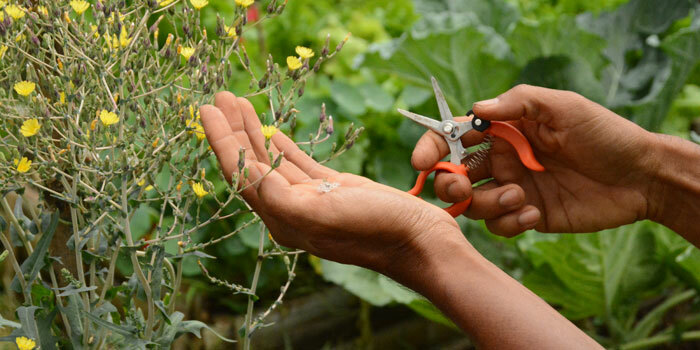 Join the BENIH BALI Seed Stewards program, take home specially selected organic, open-pollinated seeds, grow them out for food and seed production, and join and on-going local seed exchange program. 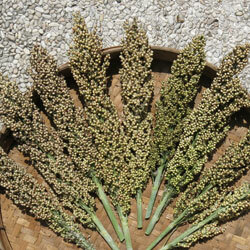 Developed in conjunction with Slow Food Bali and IDEP Foundation.